S - $62.49 M - $62.49 L - $62.49 XL - $62.49 XXL - $62.49 Out of stock! / MADE FORThe guy who turns everything into a competition. 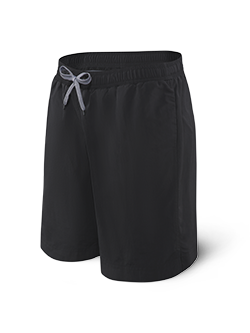 These run shorts feature a stretch micromesh liner and the BallPark Pouch™. 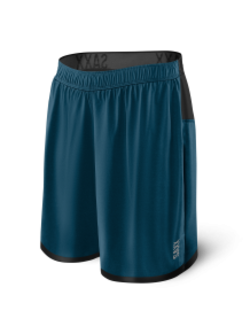 / BUILT IN TECHBallPark Pouch™, Three-D Fit™, Flat Out Seams™, anti-odor, on-seam pockets, Kinetic liner. / MADE FROMShell: polyester (100%). Kinetic liner: nylon (90%) and a splash of spandex (10%).